Rizwana Ahmad has a vibrant, impressionistic and increasingly semi-abstract style, preferring to paint from live studio sittings whenever possible. Her preferred mediums are oil, watercolour and pastel but she also has extensive experience of working with charcoal, acrylics and mixed media collage. Rizwana is also a sculptor in the Realist tradition and does commissioned sculptures through live sittings and photographic reference. 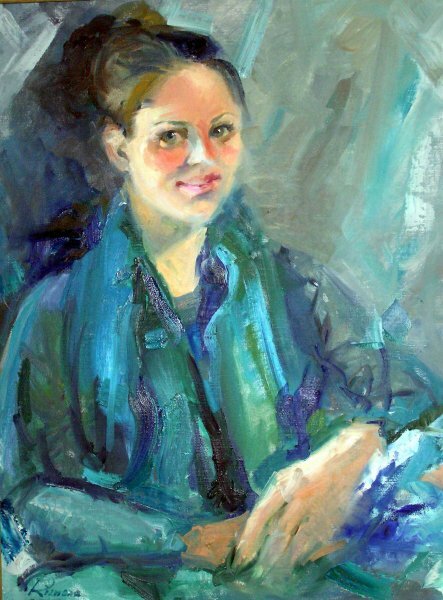 Rizwana migrated to Australia in the early 1970’s and has been teaching, painting and exhibiting for over 30 years. Rizwana obtained a Masters degree in Fine Arts in 1969 from the Punjab University (Lahore) and was the medallist for that year. 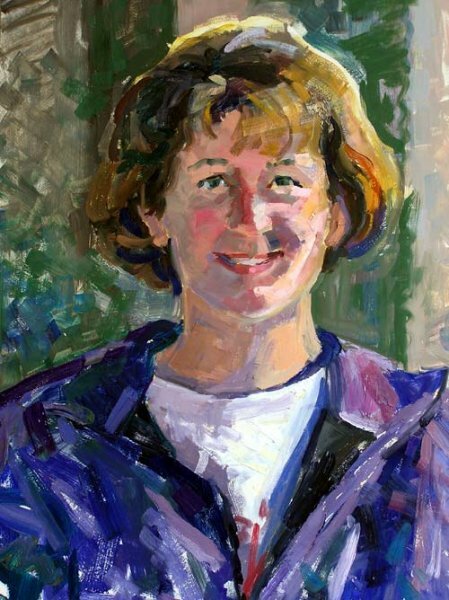 In North America she has taken classes with eminent portraitists Charles Reid and John Howard Sanden. Based in Camden, New South Wales, Rizwana teaches from her home studio. Her students have exhibited and won awards in local, national and international competitions including Art Express. Others have become professional illustrators. Rizwana’s artistic achievements include numerous commendations in local and state exhibitions including winning the Camden Local Artist Prize in 1994 and 2002, People’s Choice Award in 1995 and the Watercolour Prize in 1999. She was also one of the leading participants in the “PeopleScape Canberra 2001” project having been commissioned to paint the Hon. Pat Farmer MP. 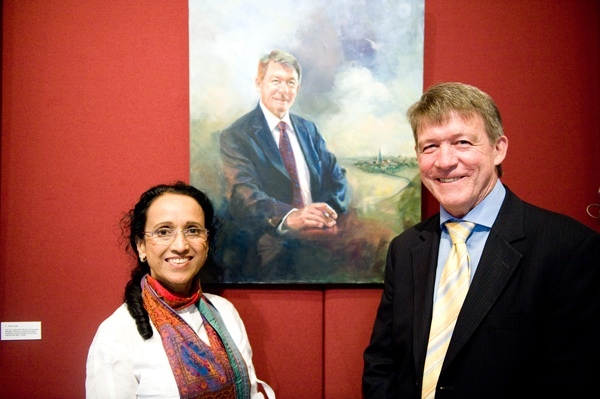 Rizwana has travelled, worked and exhibited abroad and her portraits hang in homes in Boston, New York, Belfast and London. 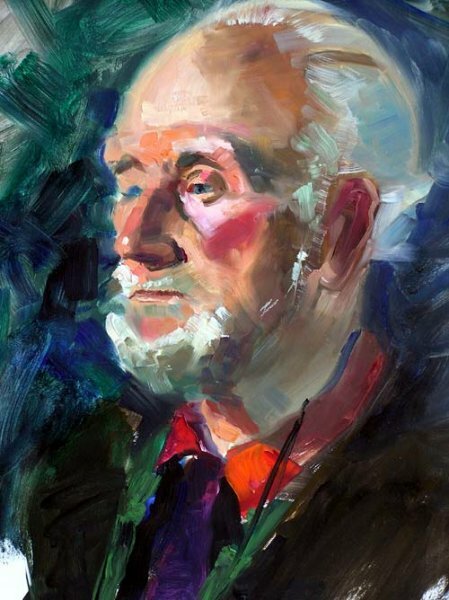 On her most recent European tour (2004) she used mainly charcoal and watercolour for live-sitting portraits in her subjects’ homes. Commissioned portraits are roughly priced between $900 and $5000 depending on the size, medium and type of commission. 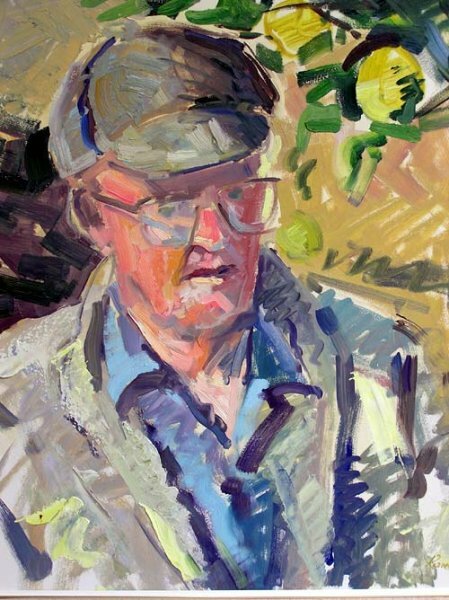 The average size of a portrait is approximately 24″x36″. 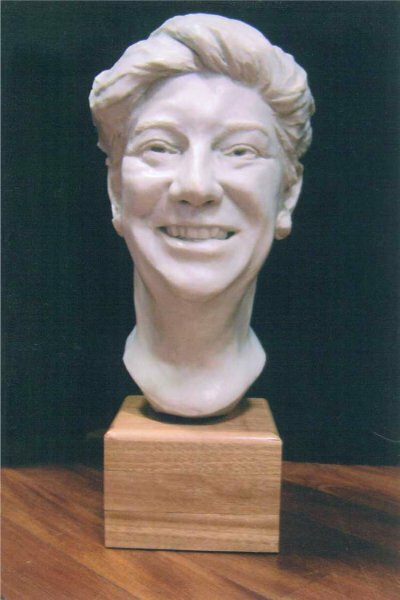 Sculptures are individually priced as each commission is unique.